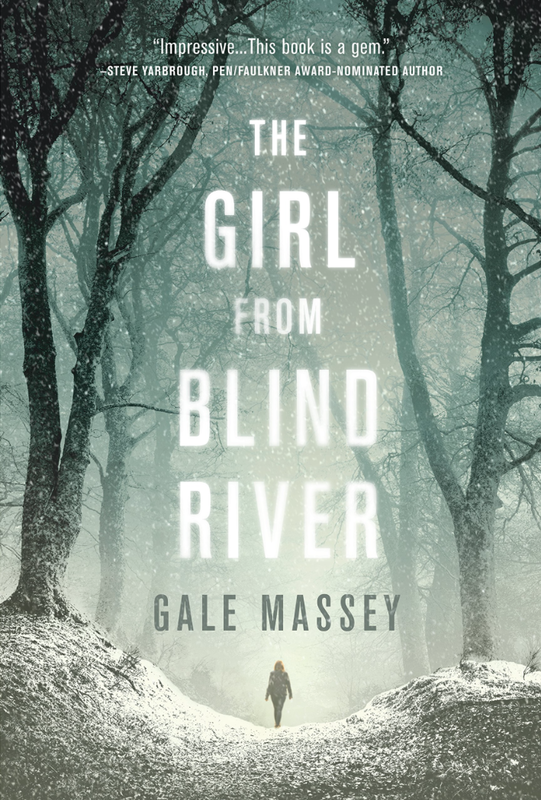 "In The Girl From Blind River, Gale Massey has crafted a pitch-perfect page turner about the underworld of illegal gambling, complete with characters that have been seared into my imagination. Jamie Elders is someone to root for and worry over—oh, how I would follow her just about anywhere, even to the gates of Hell, and in Massey’s skilled hands, we come awful close a time or two. Combining the beautiful prose of Daniel Woodrell with Sarah Waters’ keen eye for dramatic tension, Massey has delivered a debut novel that will leave you breathless, exhausted, and, as with any great writer, hungry for more."